We found 352 Set deals in San Antonio. $15 for a set of 36 peel-and-stick chalkboard labels + free shipping! $23 for a 100-piece wooden blocks set from Melissa & Doug — shipping included! $21 for a 33-piece Melissa & Doug felt sandwich play set + shipping included! $85 for a Melissa & Doug wooden train set + free shipping! 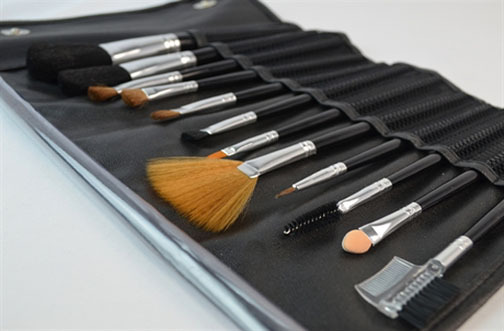 $24 for a Core Bamboo 14-piece Utensil Set — use promo code CHEF to save an extra $2! 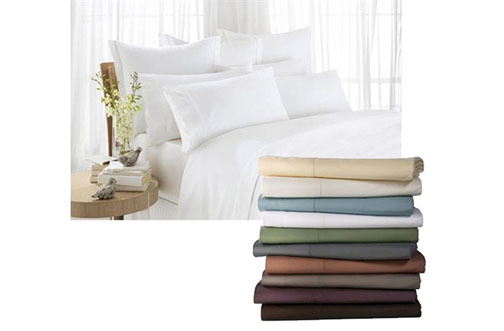 $31 for a microfiber six-piece sheet set — shipping included! $39 for a Hot Tools CeramicTi Wet to Set Flat Iron — shipping included! Cook up something good with a 3-piece carbon steel frying pan set from Icy Deals for $12 (60% off $29.99).